In an open and inviting style, Bruce Main challenges college students to actively embrace young adulthood's time for identity formation, and intentionally begin to establish habits of discipleship that will create a foundation for a life of radical faithfulness. 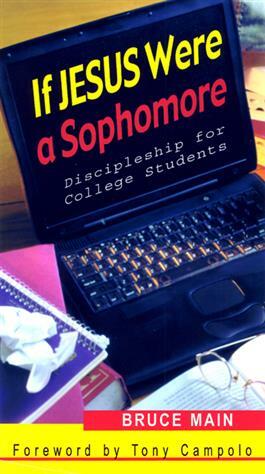 He raises the question, how might Jesus want young adults to use their college years? and explores answers through a number of relevant themes, including dating relationships, relationships with parents, learning tolerance, and the role of wisdom. This book is ideal for either personal or group study. A. Roger Gobbel, Gertrude G. Gobbel, Thomas E. Ridenhour, Sr.